It is always a pleasure to visit King’s Acupuncture. I have received only the best service and treatment at King’s Acupuncture and would recommend Dr. Lau to anyone interested in acupuncture and herbal medicine. I visited him 2 years ago after trying to conceive for 8 months and became pregnant on my first cycle using acupuncture. I am again under Dr. Lau’s care and hoping for similar results! The hours are convenient (morning, afternoon and evening appointments) and the prices are reasonable. 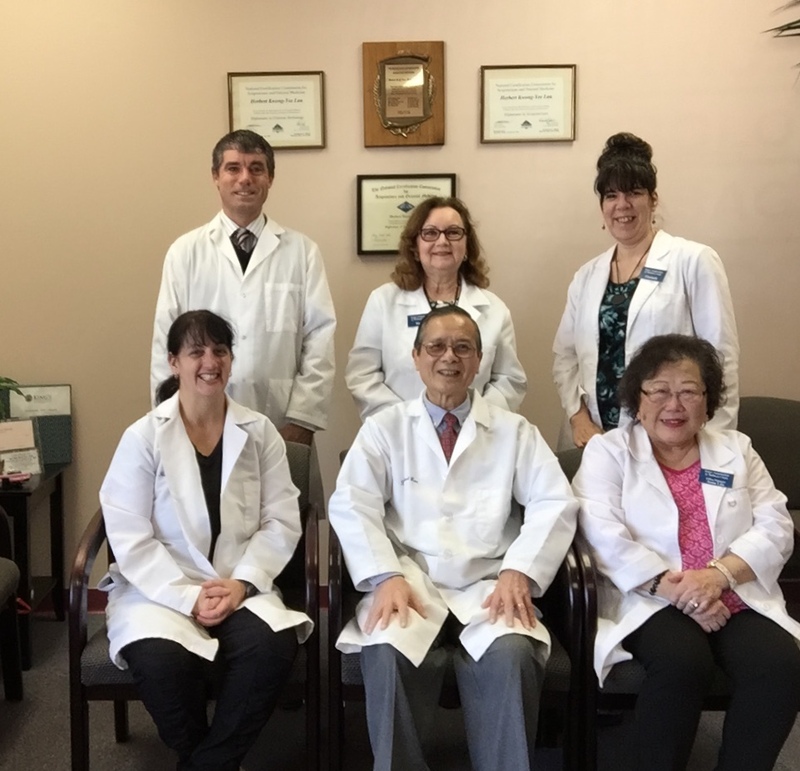 Everyone in the office is very professional and caring and it is always a pleasure to visit King’s Acupuncture.